Drinking “okra water” is a popular new method of using okra. Some have even suggested that drinking it helps lessen diabetes symptoms. The drink is made by putting okra pods in water and soaking them overnight. Okra or “lady’s finger” is a very popular vegetable originating from northeast Africa. The plant is cultivated in the tropical and warm temperature regions around the world. Okra has long been favored as a food for the health-conscious. It contains potassium, vitamin B, vitamin C, folic acid, and calcium. It’s low in calories and has a high dietary fiber content. Recently, a new benefit of including okra in your diet is being considered. Okra has been suggested to help manage blood sugar in cases of type 1, type 2, and gestational diabetes. This plant is highly nutritious. 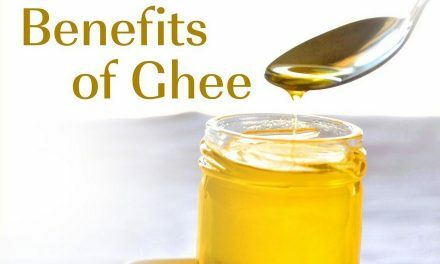 It contains 30 calories, 21 milligrams of vitamin C, 3 grams of dietary fiber, 7.6 grams of carbohydrates, 2 grams of protein, 0.1 grams of fat, 80 micrograms of folate, and 60 milligrams of magnesium. What’s more, this plant can be consumed throughout the entire year in boiled, fried, and stewed form. 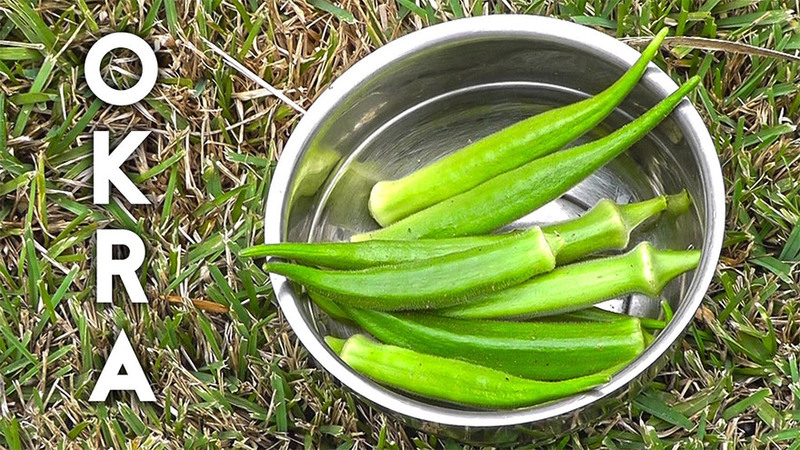 Medical research on okra for diabetes management is still in early stages. We do know that according to one study, okra water improved the blood sugar levels of pregnant rats that had gestational diabetes. Roasted okra seeds, which have long been used in Turkey to treat diabetes, have also been studied and proven to have a positive effect on lowering blood sugar. Okra is high in fiber. Eight medium-sized pods are estimated to contain 3 grams of fiber. This bulk fiber quality has several benefits. 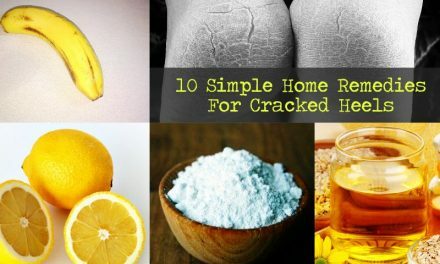 It helps digestion, cuts hunger cravings, and keeps those who eat it fuller for longer. Foods that are high in fiber content are an important part of dietary treatment options for diabetes. Increased dietary fiber intake has been shown to promote better glycemic control and improve insulin sensitivity. There is evidence that the seed extracts of okra have an antioxidant, anti-stress effect in the bloodstream of mice. Managing stress levels is an important part of managing diabetes. Long-term, high stress levels can cause blood sugar levels to spike. Mental health should be a part of any diabetes treatment plan, and using okra and its derivative seeds can be a part of that plan. Okra has been found to lower cholesterol levels in diabetic lab mice. Foods with high fiber content and antioxidant qualities are recommended for those with diabetes because they lower cholesterol. The American Heart Association points out that people with diabetes are more likely to have unhealthy cholesterol levels. When high cholesterol levels are combined with diabetes, the outlook is not good. That’s why it’s so critical to make sure that your diet has healthy cholesterol levels. One study indicates that recovery times and “fatigue levels” can be improved by use of the okra plant. By including okra in your diet along with a healthy exercise routine, you may be able to work out for longer and recover more quickly from your exercise. Cardiovascular activity is an essential part of preventing and treating diabetes. This means that the okra plant may contribute to a more active lifestyle. Drinking “okra water” is a popular new method of using okra. Some have even suggested that drinking it helps lessen diabetes symptoms. The drink is made by putting okra pods in water and soaking them overnight. 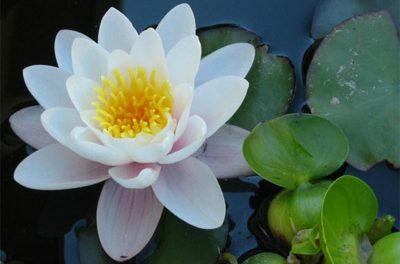 Some of the valuable nutrients in the skin and seed pods will be absorbed into the water. If you’re not crazy about the taste of okra, drinking this okra water solution is a quick and simple way to derive the benefits of okra without eating it. Some people prefer to cut the okra into thin slices instead of soaking the pods whole. If you are going to prepare okra water this way, be prepared for a drink that is slightly bitter. Cut the heads and tails and then put 2 to 3 pieces in a glass of water. Leave them overnight, and in the morning, half an hour before your breakfast, drink the whole glass. to drink okra water v have to cut okra in how many pieces?how many okra to put in water?I am suffering from kidney problems. Thank you so much for the articles am grateful to you 🙏 am a regular reader. Been to homeopathic doctor she has given me some medicines which i am taking it regularly but still the pain is as it is , i meditate daily but now its very difficult to sit , i am worried that if at the age of 40 i am like this what will happen in future. Please suggest some remedy and relieve me from this pain . pl let me know if I can eat raw okra (ladies finger ) Is it harmless?. Thanks.